Lab 135 is the technical operations arm of your business. We help businesses of every size overcome computer IT Support and business growth challenges. 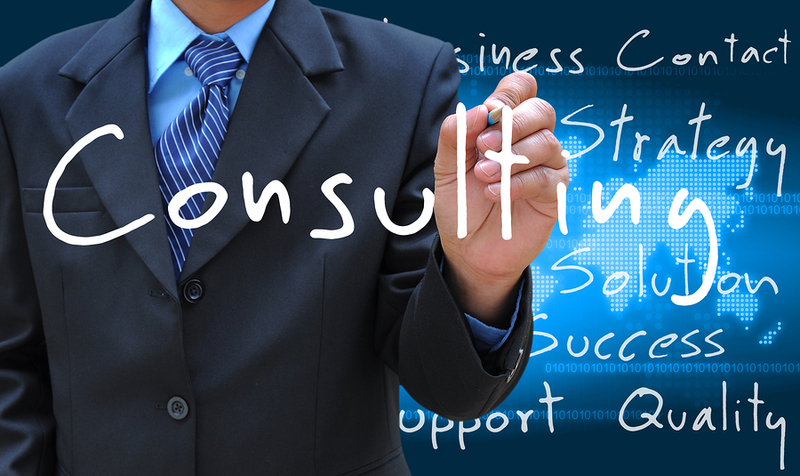 Our personalized approach to your businesses services means we take the time to listen to you, understand your business objectives, and develop a customized solution that accommodates any application or growth plan. We offer you IT support and management, web design, mobile and app development, agribusiness software, security, ERP, telecom, advertising, public relations, branding, automation, six sigma, business turnaround, business advising, industrial engineering and robotics. We look forward to serving you. As an IT Solutions Provider we help small to mid-size businesses simplify infrastructure management, improve productivity, and optimize IT resources. We deliver IT design, hosting, and managed services with the quality expected from industry leaders and the personal attention, flexibility and value of a local partner. We offering Greater Imperial County, Southwest Arizona and Northern Baja California technical support services with a focus mission critical process design, high availability computing and infrastructure management. Beyond local we offer a hybrid cloud services. Your company’s essential data is backed up locally and then an additional backup is replicated off-site. 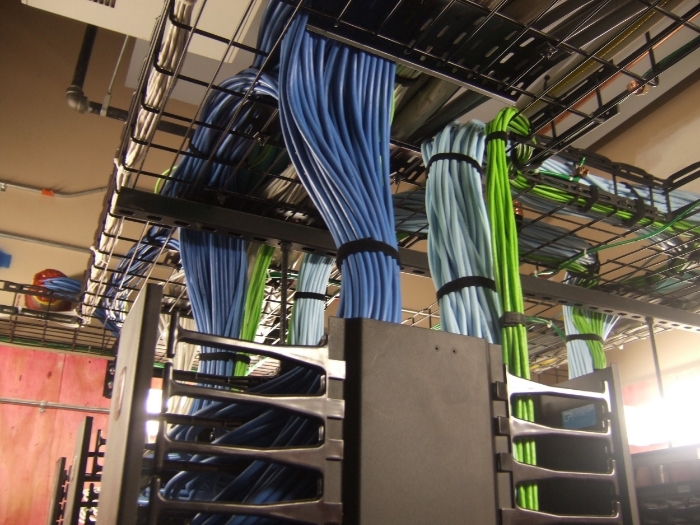 This setup offers high availability to your company's services with less down time. Tech Support is your single point of contact for technology support at Lab 135. Our expert staff consists of trained Information Technology personnel as well as competent student technicians. Our skilled and experienced team of technicians are available to provide onsite technical support on an ad hoc basis for single issues, as well as routine support and maintenance through scheduled contracts. We deliver the help you need, when and where you need it. Implementing Managed IT Services into your business is the practice of outsourcing the daily management responsibilities of IT support, and functions as a strategic method to improve operations and stabilize expenses. 135 will optimize and maintain your technology infrastructure with the consistency and reliability of Managed IT Services. A dedicated IT Director for technical account management, project management, IT forecasting and budget planning, and network/security report analysis. A Procurement and Scheduling Manager who ensures you receive the onsite and remote support you need when you need it, and purchases the best equipment, hardware, and software at the best price. Help Desk Specialists that improve operational efficiency by providing a consistent resource for end users’ IT support questions and technical issues. 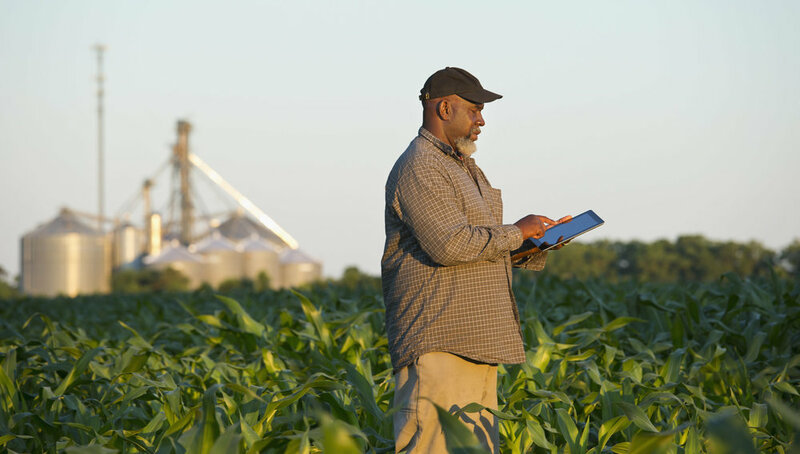 Farmers need to have access to software systems that are uniquely designed to run their business. We deliver applications that do the following: annual crop planning, daily schedule management, labor management, agriculture inputs management such as seed, fertilizer, water, soil, chemical, item and machinery, cultivation, inventory and yield, financial management, harvest marketing and contracts. Systems are built with audit systems and alerts. The financial systems are detailed to show profitability by field/crop etc. So much entry is placed on paper then put into a spreadsheet and into a financial system. Centralized systems allow farm managers to assign work that is then reported on as it is completed by supervisors or production workers. Information is inputted at the field level and then relayed into via a tablet or smart phone which updates the centralized database. Work is done once and reported on companywide within moments. 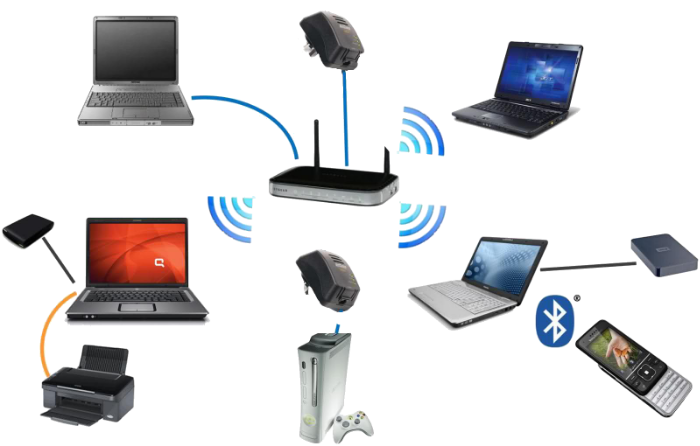 The systems we provide are all cloud based and smart phone and tablet compatible. 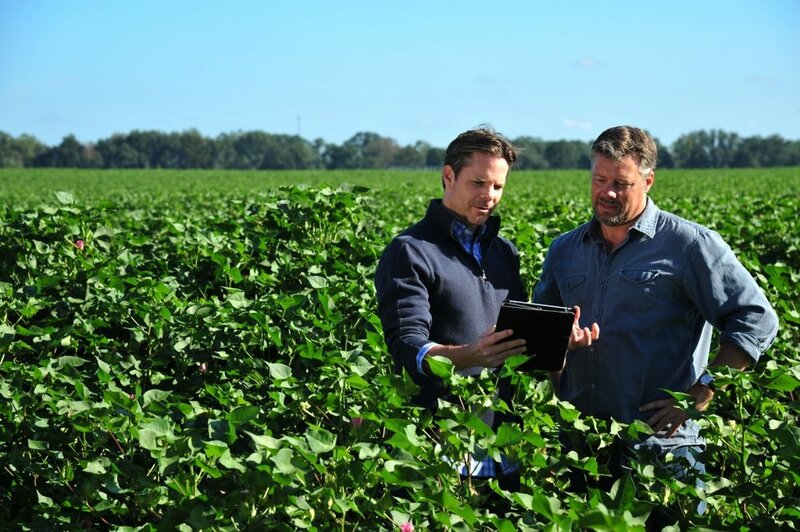 The software systems allow for field yield by yield and month by month comparisons. Compare costs over time. Your business establishment gets a signature look. Our strategy is not piecemeal, it is a total envelopment approach. To us it is not just a website, it is a web property and if it is not generating income, leads or opening new revenue streams you need to talk with us. We have extensive development experience as well as highly technical search engine optimization experience. Why pay to be listed first when we can do that for you organically. All our developed sites are mobile, tablet and desktop enabled as well as engineered organically for search engine optimization. Lab 135 is an advisory firm that can drive your business turnaround and can assist with Business Turnaround, Systems & Processes, Daily KPI Reporting, Sales & Marketing, Operations & People Management, Finance & Working Capital, Accounting & Bookkeeping, Coaching and Insolvency. We work with a diverse range of industries including retail, wholesale, domestic and international distribution, manufacturing, building industry, industrial hire and sales, engineering, trades services, vehicle rental, catering, tourism, hospitality, produce, healthcare, recruitment, communications, biotechnology, IT, trade services and professional practices. Lab 135 is your partner in the process of moving your business from a period of losses to profits and negative cash-flow to positive cash-flow. Establishment of restructuring strategies to fulfill target operating profits and target cost structure. Reviewing of current Organization Structure and upgrade as required along with ensuring all job descriptions are documented. Do you have high customer churn or attrition rates? Are you losing customers to competitors? Are you looking to expand out of your existing region? Is your internal team not strong enough? We fix these problems. We have worked with private schools, churches, gyms, manufacturing, media, farms, law firms, real estate companies and other business establishments and got them the customers and sales growth they were looking for. Our strategy is simple, we engineer products, people and systems to: Attract, Convert, Retain and Engage. We work fast. Your expectation is that any service rendered must be guaranteed and be the best price in Imperial County, we will deliver on that expectation. Any service offering is premised to be either an employee force magnifier or create value in terms of an order of magnitude. Most of all does the change impact contribution margins? More hats, less retained earnings mean more sophisticated tailored approaches to the business cycle, not just a one size fits all google search. Technology is the force multiplier and correctly engineered systems create value in order of magnitude. We focus on small changes that create large effects.